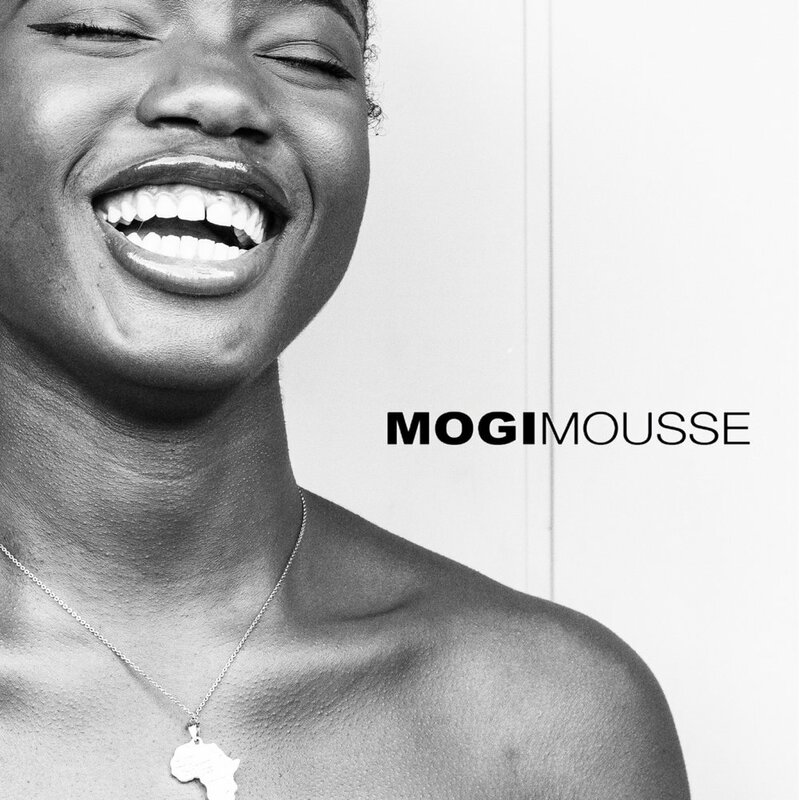 Shop our site wide sale at mogimousse.com. 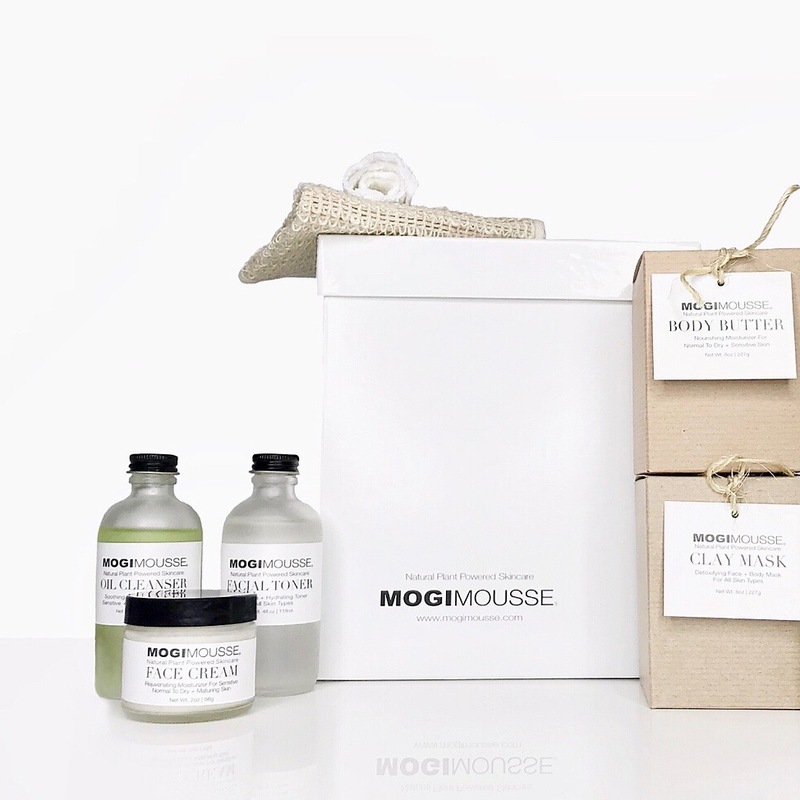 Begin your holiday shopping, treat yourself, or make a health conscious gift to your loved ones. Shop 25% off all our products all day on Nov 28th!